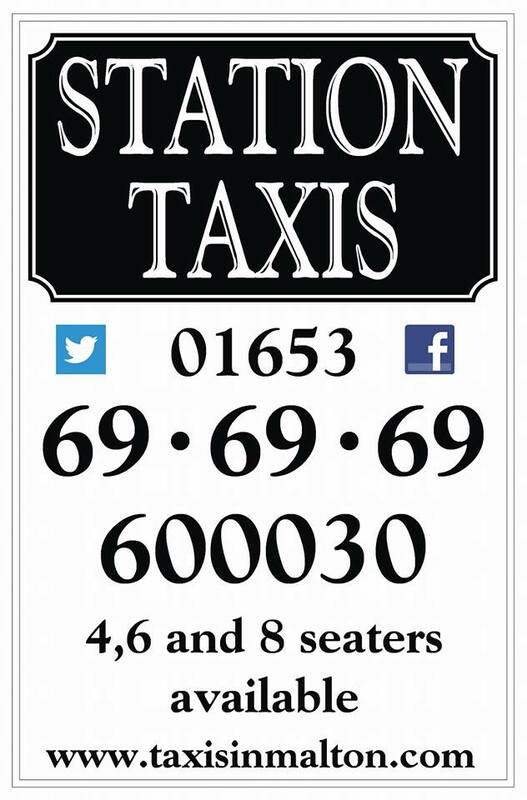 Station Taxis Station Taxis has been established for over 20 years and h is proud to serve our local community with 4 , 6 and 8 seat minibuses we are able to get you where you want with however many people you need . All our drivers are fully DBS/CRB vetted to the highest standard and are licensed by Ryedale council . 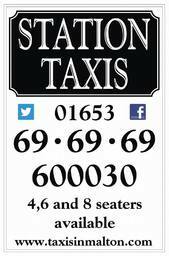 We operate a fleet of 25 cars and are available 7 days a week 365 days a year. 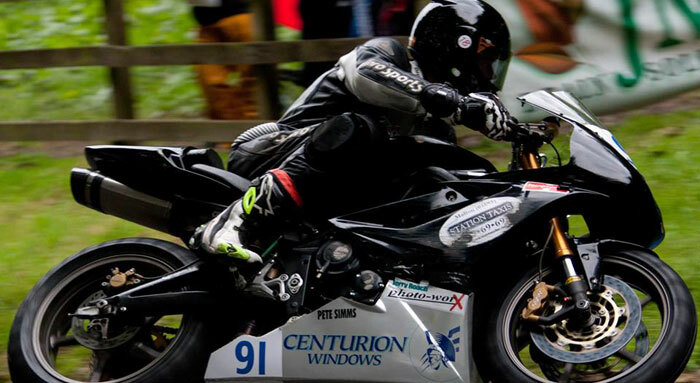 We are delighted to be able to offer corporate and cash work at very competitive prices. We operate to all major Airports and Ferry ports . We undertake school contracts both privately and for local authority.